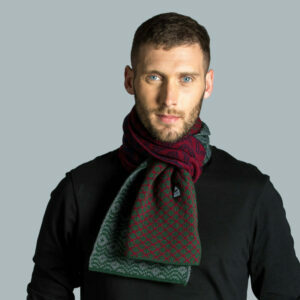 This double-knit acrylic yarn scarf is a cosy addition to your wardrobe. 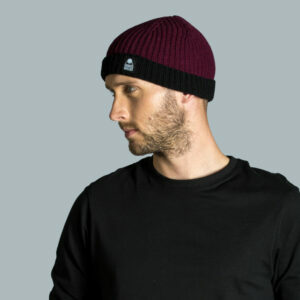 Made with rich, tonal colours it works with many other colours to give a versatile product. 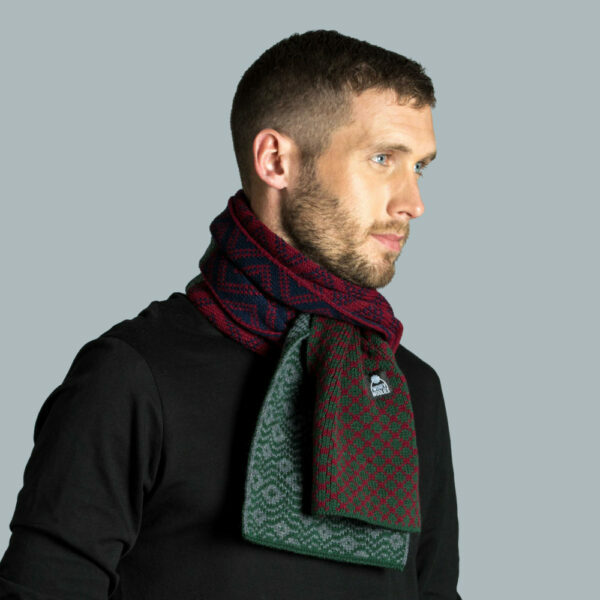 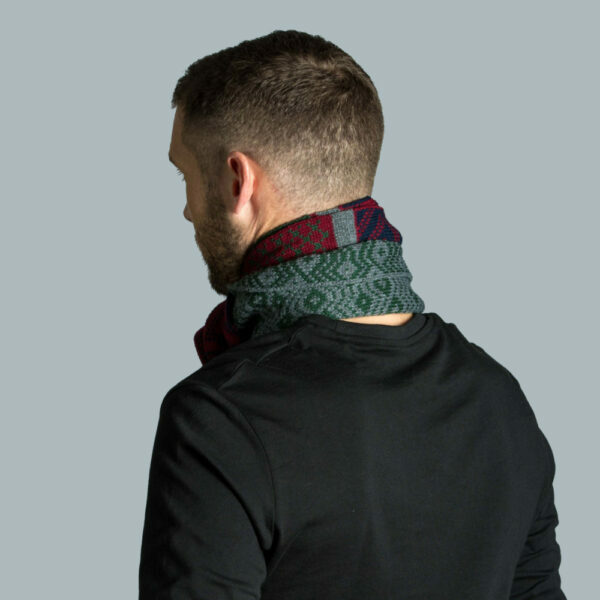 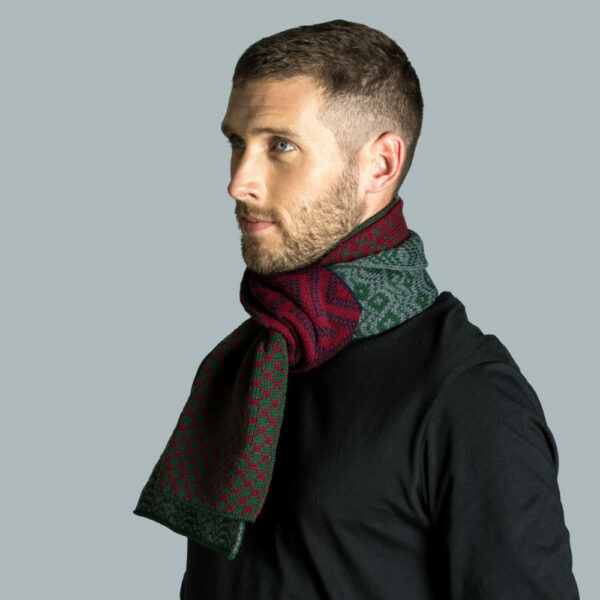 We’ve incorporated our classic Wonky design in this scarf which shows multiple layers and combinations of colours depending on how you like to wear it. 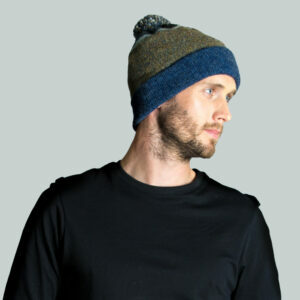 The yarn is soft against your skin and is durable which can get thrown straight into the washing machine. 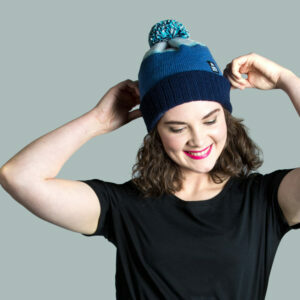 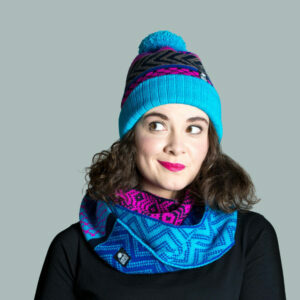 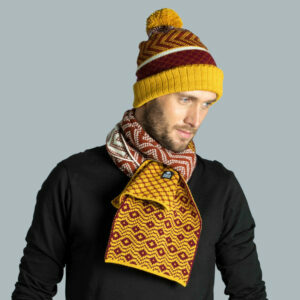 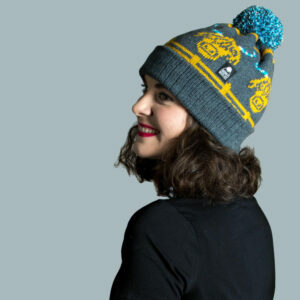 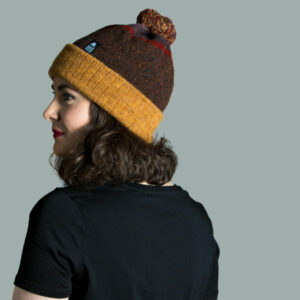 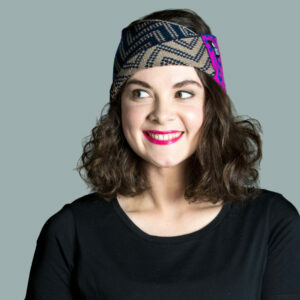 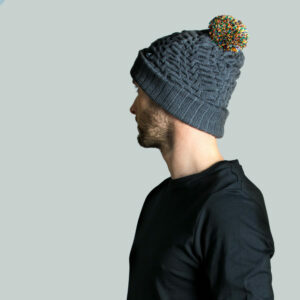 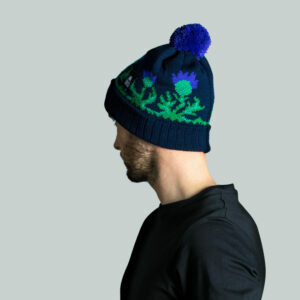 This scarf works well with any of the hats of headbands in our Bowmont colour range.